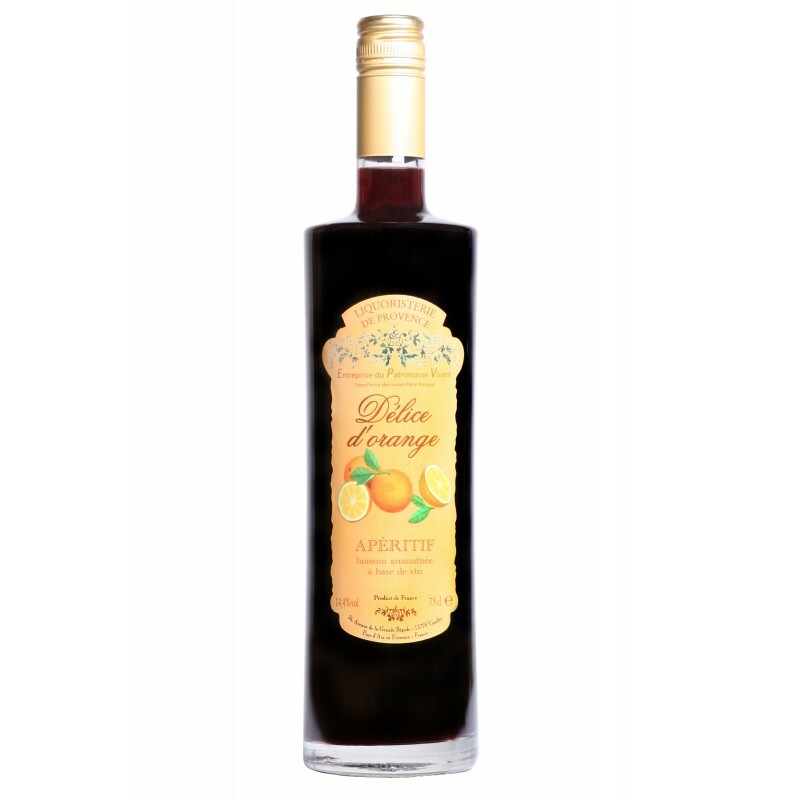 This fruity wine can be drunk or hit on a bed of ice. Lying lemonade or soda water, then it is a very light appetizer. Délice d'Orange can be the basis of maceration of fresh fruit for a delicious appetizer reminiscent of sangria.